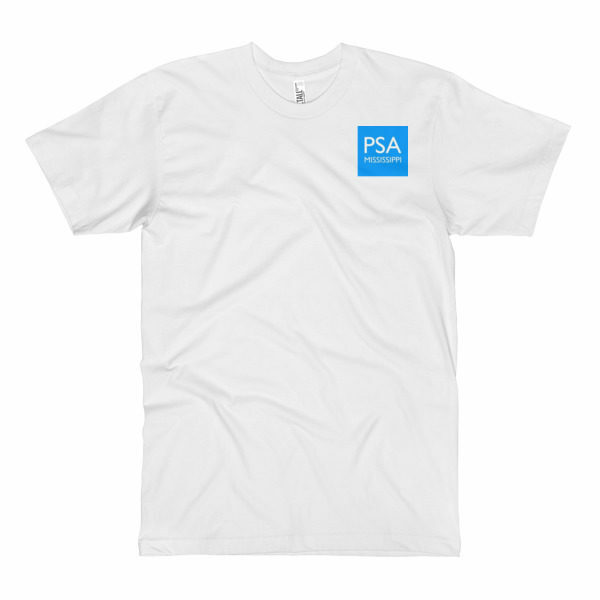 An exceptionally smooth and comfortable tall tee. A great choice for both men and women. Pike School of Art – Mississippi is a 501(c)(3) non-profit organization. Contributions for the charitable purposes of Pike School of Art – Mississippi must be made payable to “Pike School of Art – Mississippi” and are tax-deductible to the extent permitted by law.